Kwalitaria was searching for a unique way to attract future franchisees. 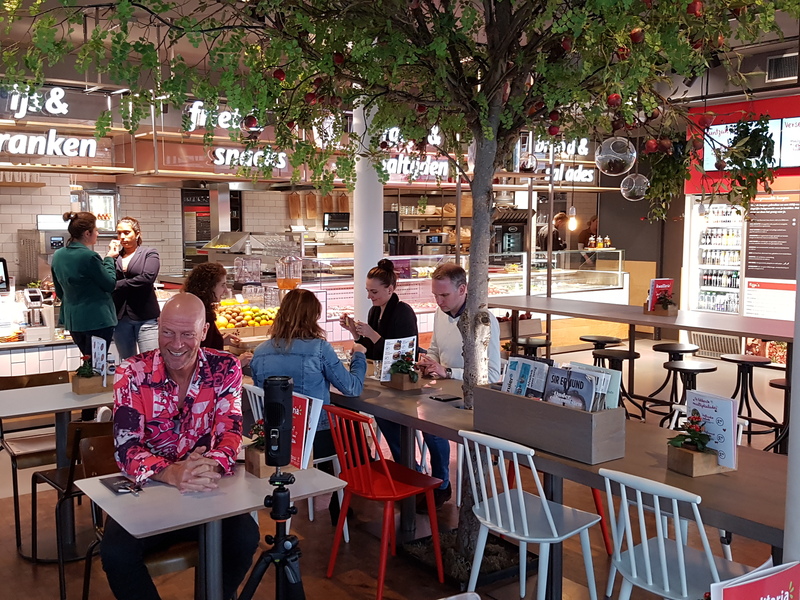 In order to achieve this we filmed one of the most famous Dutch chefs as he took the viewer on a personal tour of a pilot store. 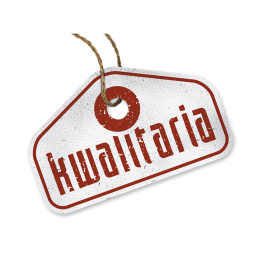 Together with the chef you can experience the Kwalitaria, their mission, vision and the translation to the daily activities. For even more persuasion you can install the app which allows you to take a look in the store at your own convenience. Take the Cardboard and teleport yourself to the store. Take a look at the menu and soak in everything listed on the ‘communication wall’.